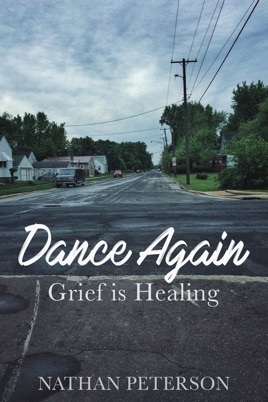 From singer-songwriter and author Nathan Peterson (So Am I), comes a book of reflections about life, rest, and presence in the midst of grief. 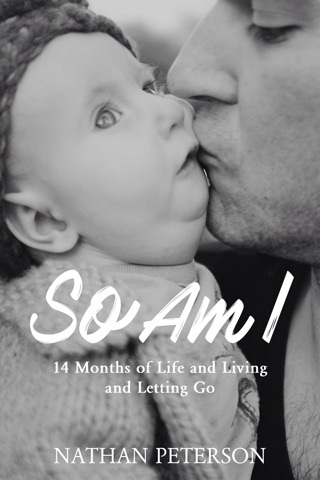 Written as a follow-up to So Am I, Peterson shares lessons learned during the 14 months following the passing of his one-year-old daughter, and explores the possibility that grief is not just a means to an end — a necessary step on the road to healing — but that grief is an end in itself — that grief is healing. This book is not only for those who have lost a loved one. It is not a how-to book on grieving or an account of events. Rather, it is a sharing and an exploration of the inner world of a grieving father and of the beauty and inseparability of the pain, anger, and confusion of grief with healing. Presented as chronological writings from the day Olivia passed away until the Petersons’ fifth child was born 14 months later, the chapters are interspersed with Nathan’s journal entries from this period of time. Both Peterson’s previous book (So Am I) and this book (Dance Again) correspond to albums (with the same titles) released and available on iTunes, Spotify, Amazon, and on his website.